It's almost the end of summer (not really true, but sounds good to say it) and I find I'm having trouble finding sweet mangoes. Is it just me or am I looking for them in all the wrong places? 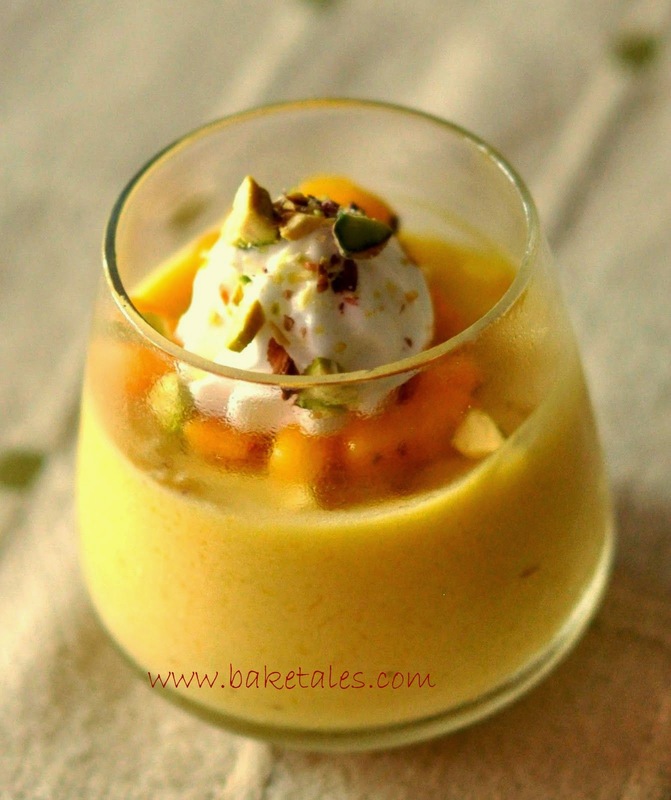 Pineapple delicious-a baked dessert that is easy to assemble and tastes absolutely divine. At Kottivakkam, on June 4th, 10.30am-2.30pm.